Moushumi Chakrabarty is a short story writer who is working hard to build a web presence. Read about her use of free book promotions and why she feels it’s the best marketing method she’s used. You love stories, right? It’s great that we met. 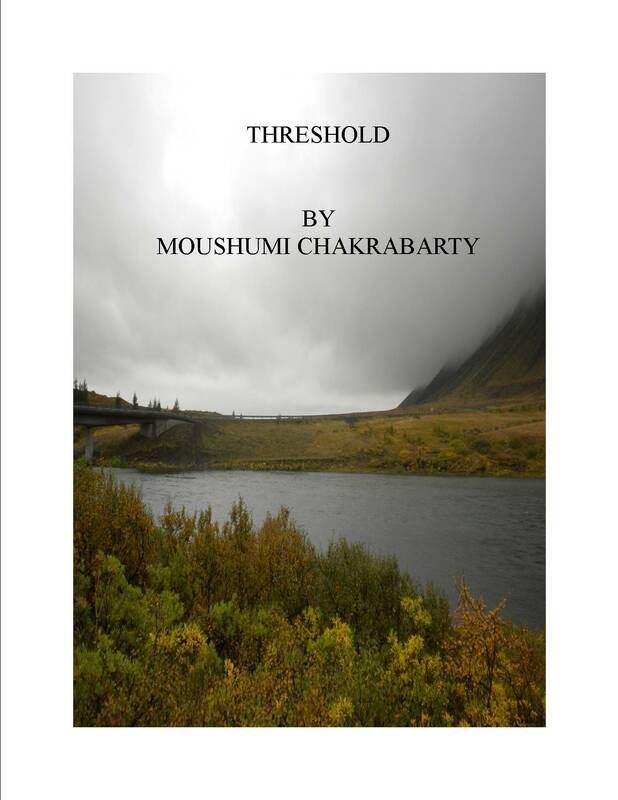 Try my e-book, Threshold. It’s a collection of six stories about people and how they navigate through life. 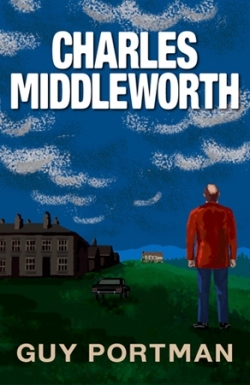 Meet some of the protagonists – a child aged 12, a woman whose daughter is missing, a man trapped in a marriage thinking of the unthinkable, a childless woman, another embarking on a journey of self discovery. Echoes of their predicaments resound in your life, too. Try it! I have been writing for a long time, but found it increasingly time-consuming to convince a publisher to take me on for a new project. I decided to try going indie since I see it is the way of the future. What I basically want is feedback, and the idea that my stories are actually being read instead of languishing in a file on my computer provided a strong impetus. Yes, I have been traditionally published. My two books are non fiction – my subject is the women’s movement in Canada and its main players. They are called, Fighting for women’s rights – The extraordinary adventures of Anna Leonowens and Champions of women’s rights – Leading Canadian women and their struggles for social justice. Personally I feel fiction has a greater chance of success in the indie publishing world. But it’s early yet, so we’ll see. Australian writer Kathryn Brimblecombe-Fox infuses her writing with her art, and in so doing expresses these two facets of her creativity. In this interview she discusses the marketing efforts she’s used and why self-promotion comes naturally to her. My book For Everyone: Words and Paintings has thirty paintings, each accompanied by some short poetic prose, which is neither descriptive nor didactic. Rather, the words stimulate the reader’s own journey by calling to their inner child or essence. This small voice echoes from childhood leading to conversations either with oneself or others. For Everyone is really about conversation and the compassionate spaces it reveals as we get to know ourselves and others. The paintings inside For Everyone were created fourteen years ago and were responses to observations of my then very young children. However, the intervening years have revealed that the paintings are not simply about my children. They are visual representations of the small voice, our inner child or essence, which influences our lives from childhood to adulthood, and possibly beyond. The text is printed in a large font size. I deliberately did this so that people do not necessarily have to wear their glasses to read For Everyone! It is the type of book which appeals to all ages and both sexes. I was motivated to write For Everyone seven years ago, when friends suggested the series of paintings would make a good book; but my submission to Hay House was not accepted, although they sent an encouraging letter. I filed the manuscript and put the paintings in a storage satchel. The paintings have never been exhibited, but will be on show at my book launch in February 2012. 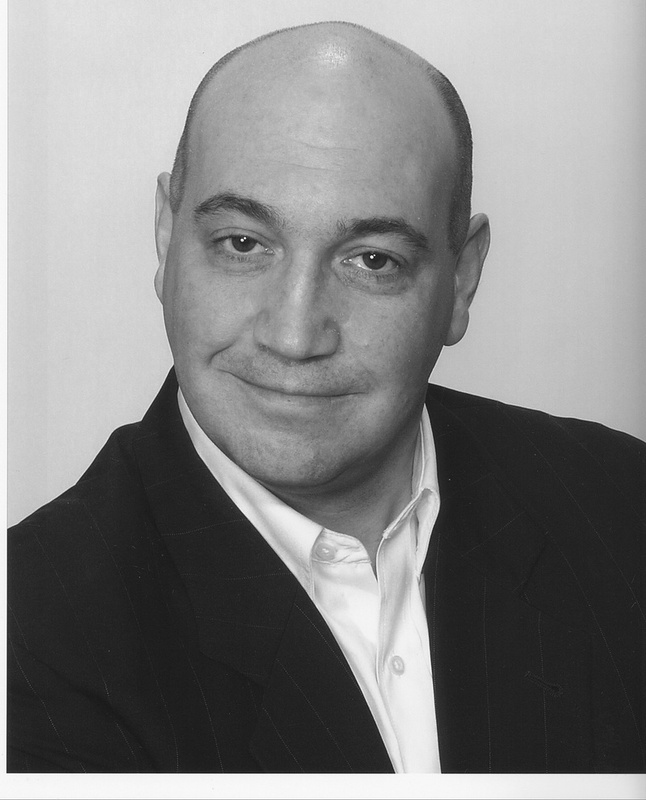 In January 2011 I was contacted by Balboa Press, the self-publishing arm of Hay House. They said Hay House had given them my details. They asked if I had published the manuscript, and if not would I be interested in self-publishing with Balboa. As it is still early days, it is hard to tell how sales are going. However, so far three bookstores in Brisbane have taken books. These are Coaldrakes, plus the two bookstores at the Queensland Art Gallery and Gallery of Modern Art (GOMA). I am aware that there have been sales via Balboa Press and Amazon. I have also personally sold a number of books. I am expecting good sales at my book launch in February. 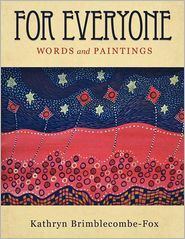 For Everyone is available online from many sites including Balboa Press, Amazon, and Barnes & Noble.